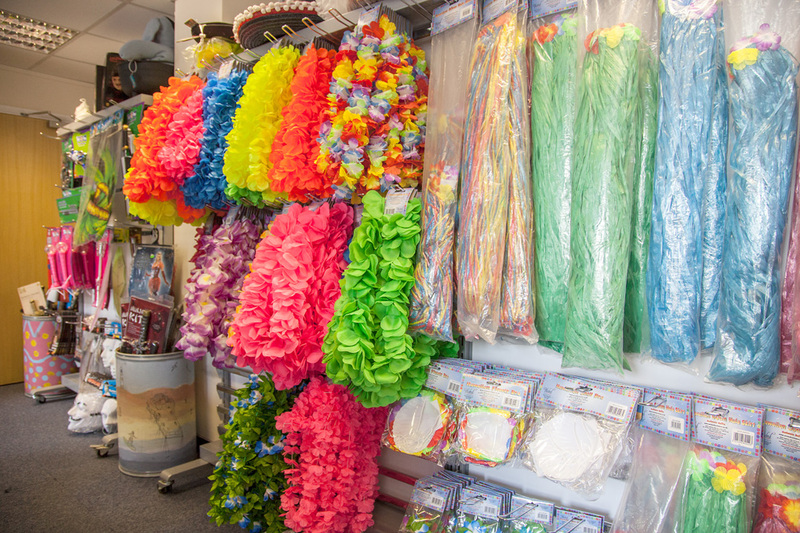 The new fancy dress shop will be located at unit 12 march place - Gatehouse Industrial Area – Aylesbury HP19 8UG, so only few miles from London, Milton Keynes, Thame or Oxford with free parking for everyone. Character Fancy dress is primarily an online shop, trading successfully since the last 10 years with thousands of costumes, accessories and outfits for Adults, Kids and even Pets !. Character Fancy Dress proudly announce the opening of a new shop in to help you guys finish off your Halloween costumes or to even help you decide what to be. We will be selling all sorts of accessories and some available costumes if we have them in stock. We will be able to provide you with wig’s and wig liner caps, a huge variety of hats from cowboy hats to sombreros. 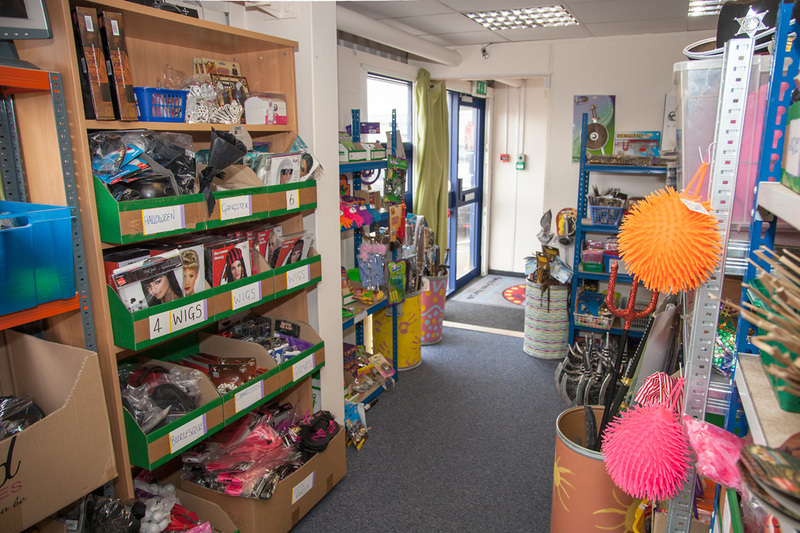 All sorts of accessories and a wide range of Halloween costumes for Men, women, boys and girls which we have on show. We have a good variety of different masks from spooky to funny. We can also help for anyone who is having any hen do’s or stag parties, we have Bride to be sash’s to even willy straws for the girls who want to have a fun night with shot glasses attached to neckless’s so you can always be close to your drink! Come and have a look and see what inspires you to be this Halloween. Call us for more information on 0845. 201.51.36. This post New Fancy dress Store Opening in Aylesbury was brought to you by Character Fancy Dress Shop in Aylesbury. They provide lego fancy dress and also a great range of Halloween Costumes and Fancy Dress Ideas for every occasion.